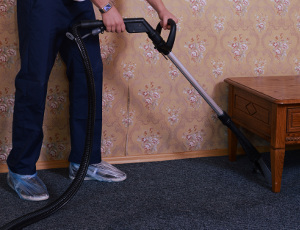 Reliable Steam & Dry Carpet Cleaning Company SE25 Norwood Junction | RDA Cleaning & Maintenance Ltd.
Our home & office carpet cleaning company Norwood Junction SE25 does not only have the right equipment and the best sanitizing products on the market. We also guarantee you special attention to details, hassle-free and insured service and gentle attitude to each customer. Prices are affordable and the services we provide always first-class! Our diligent carpet cleaners are well-trained and skilful to deal with any dirty carpet and with any stubborn stain. In order to receive the best carpet cleaning service in Norwood Junction SE25, all you need to do is dial this number 020 3404 1646 right away. RDA Cleaning & Maintenance Ltd. will respond as soon as possible. Same day and bank holiday appointments. No deposit or concealed fees.